Hanzel, Pretty Maids, Scott Stapp, Black Stone Cherry, Gundacker Project and more. 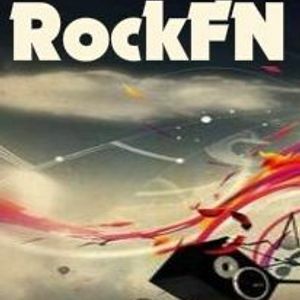 RockFN with Dawn Nicholls, NEW Pretty Maids, Strong, House Of Lords, Magnum, Free Spirit, Gotthard, Gus G, House Of Lords....... It&apos;s all HERE, plus more Melodic Rock/Metal/AOR than you can shake a stick at!! !